In this tutorial you will learn how to easily create, configure and send an email marketing campaign with video that plays directly in the inbox, using Webpower and Viewed. 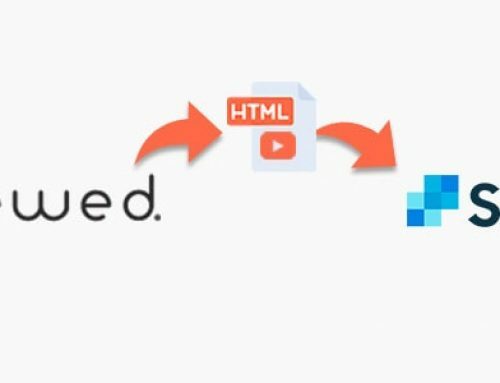 Viewed is a platform that solves the problem of embedding video with autoplay in email marketing campaigns, easy to use, mobile-friendly and 100% compatible with Webpower. You can create professional, high impact and dynamic email campaigns that increase CTR up to 173%. 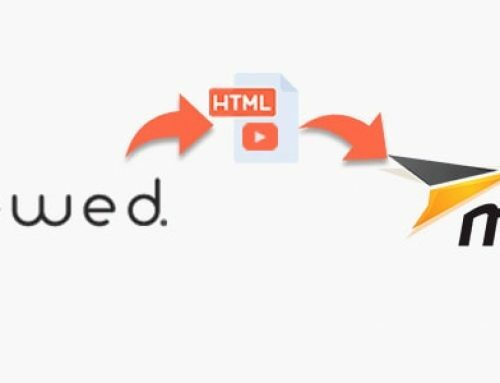 Download your HTML VIDEO EMAIL TEMPLATE, and you’re ready to send your video email campaign with Webpower Be sure that you have enough video impressions in your Viewed counter to manage your campaign. Tipically, you will need 80% of your open rate. For example, to launch a campaign to 100,000 suscribers with an open rate of 10%, you will need aproximately 8,000 video impressions. Now that you have your Viewed HTML Template it´s time to go to Webpower to start your campaign. Just log in to your Webpower account. Webpower gives different options to send a video email campaign. If you have watched the video above, then you have a clear idea of how to set it up. If not, then will give you different options of how to do it. 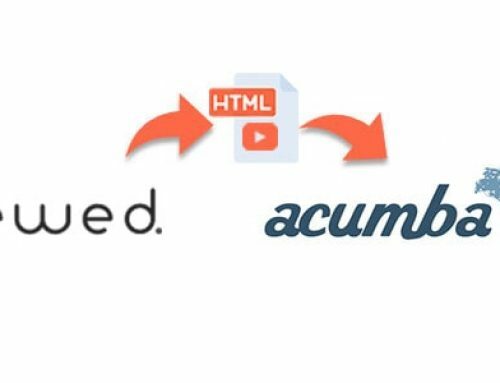 First of all, you have to CREATE A NEW TEMPLATE, it can be done either by pasting the entire HTML TEMPLATE CODE that has been generated by the Viewed platform or creating different blocks that can be rearranged in your layout through the DRAG AND DROP OPTION. You must GO TO THE SET UP TAB. Click on the INSERT button where you can paste your HTML TEMPLATE CODE or edit an existing one. You can paste here the HTML TEMPLATE you have downloaded from the Viewed platform and click OK.
After you have pasted your code and created a NEW TEMPLATE, go to the CONTENT TAB and click on the INSERT BUTTON if you want to generate a NEW CAMPAIGN. In order to CREATE YOUR CAMPAIGN successfully, you MUST LINK YOUR CAMPAIGN WITH THE TEMPLATE you have set up in the steps before. Now that you have finished to set up your TEMPLATE and your CAMPAIGN, you must schedule your sending options. Go to the SEND tab in the menu and click on. Then click the INSERT BUTTON and you can customize all your sending details. It’s important to choose the MAILING SEND CAMPAIGN you want to send.